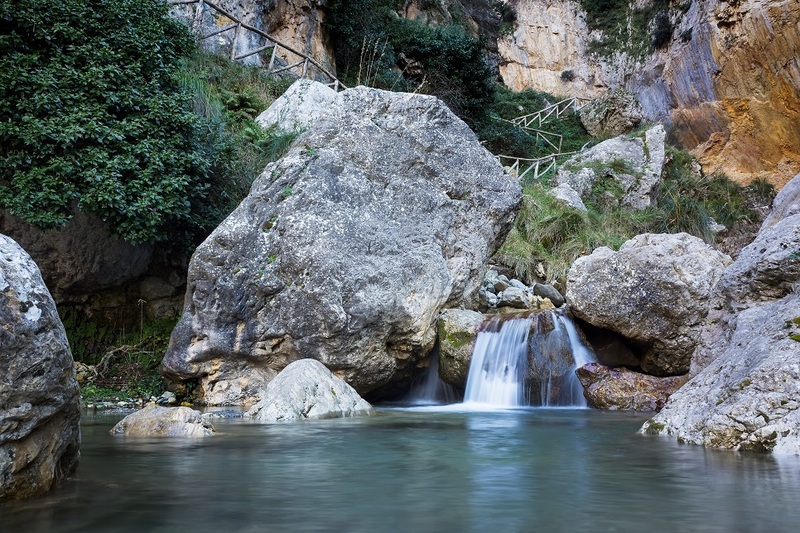 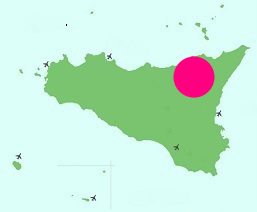 Even less frequented than the neighbouring Madonie Mountains, the Nebrodi is Sicily’s largest national park, instituted in 1993. 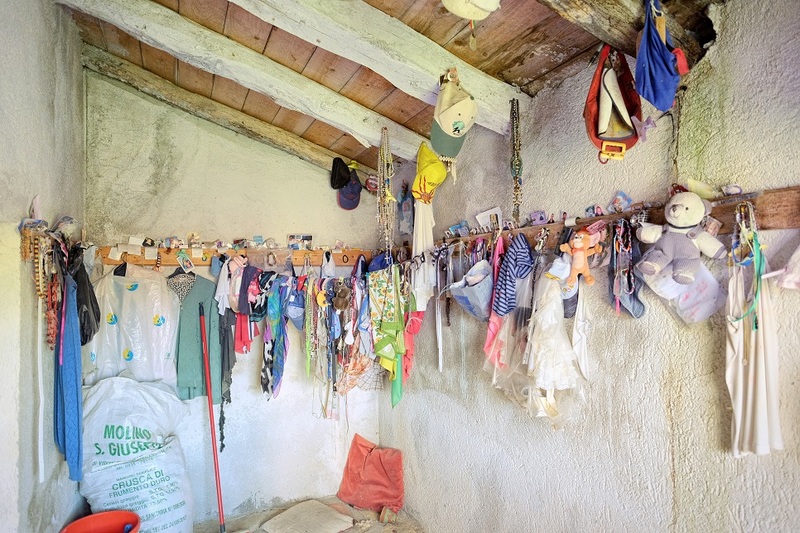 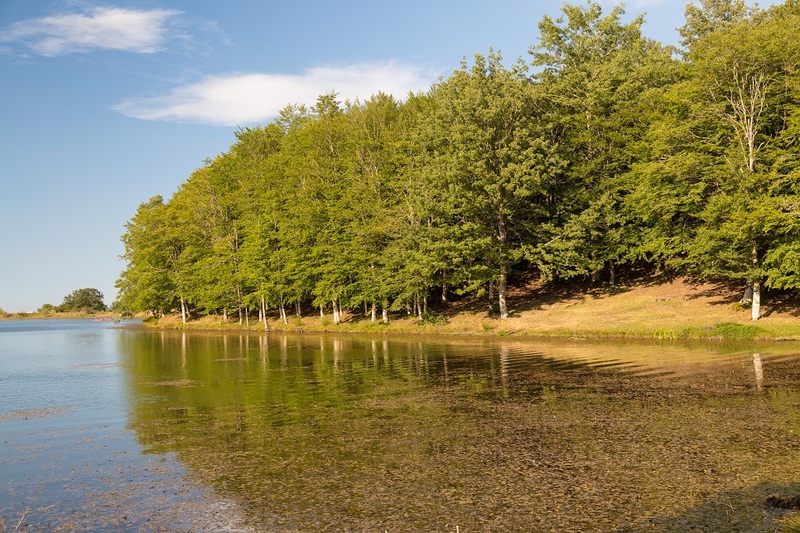 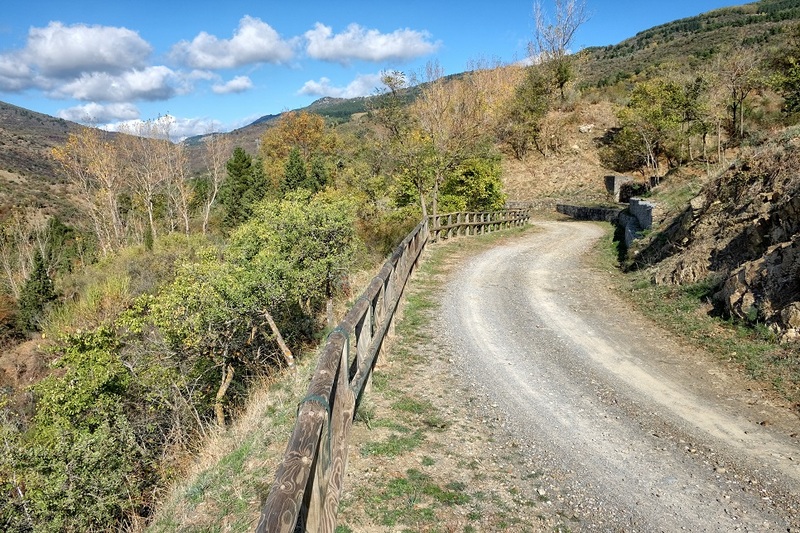 The region does not have the marked trails and visitor centres of the Madonie and its relatively few roads mean that you need to be prepared to drive reasonably long distances, but if you are prepared to invest the time, you will be well rewarded. 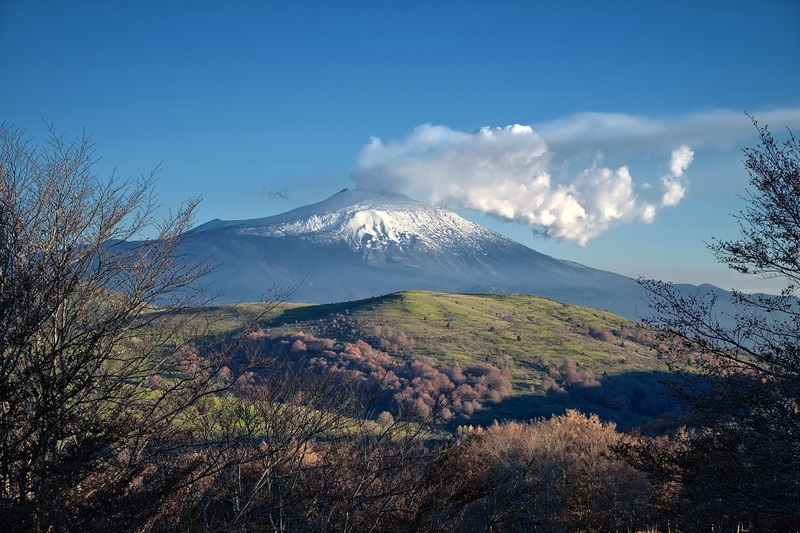 Monte Soro is the park’s highest mountain, at 1847m, and while other peaks are lower than in the Madonie, the region still presents some spectacular landscapes, due in no small part to its lakes and the imposing backdrop of Mount Etna. 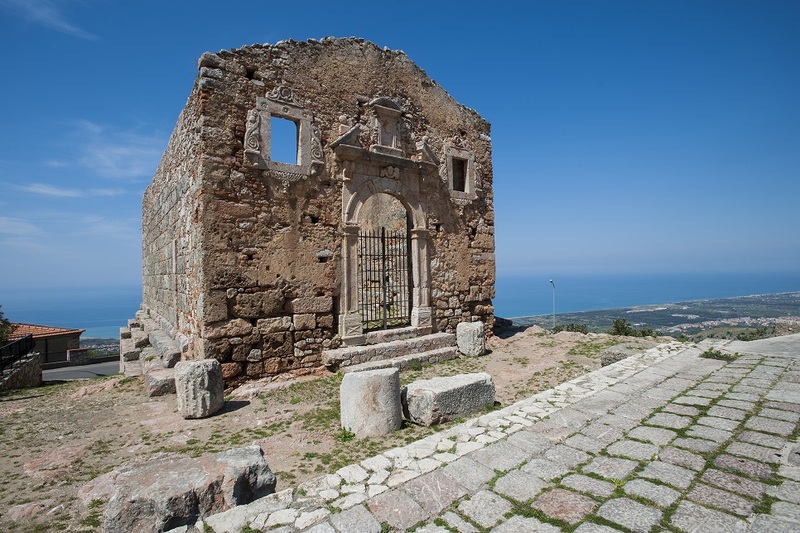 Towns, which date back to the 4th and 5th centuries AD, are peppered with the remains of Byzantine monasteries and churches. 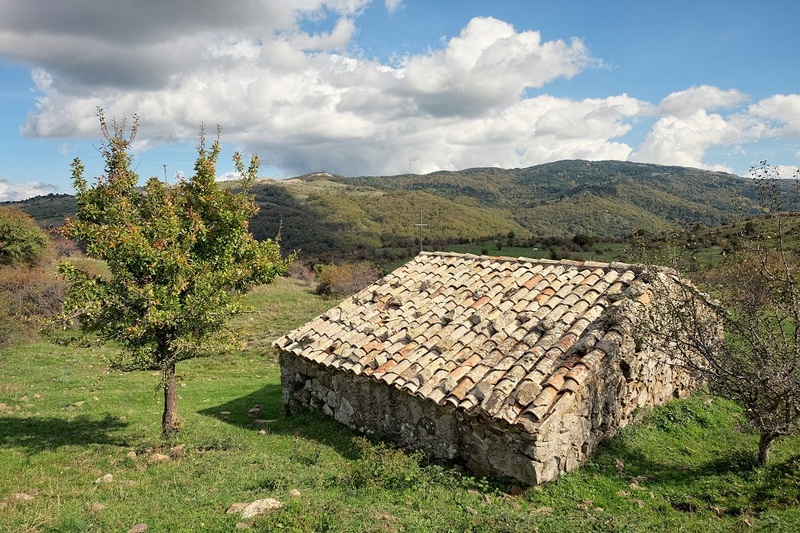 Highlights include Mistretta, Troina and Nicosia and the Convento di San Francesco, which has an 11th century Norman church and cloisters and several of the smaller villages, such as Floresta, San Fratello and San Marco d’Annunzio are also worth visiting. 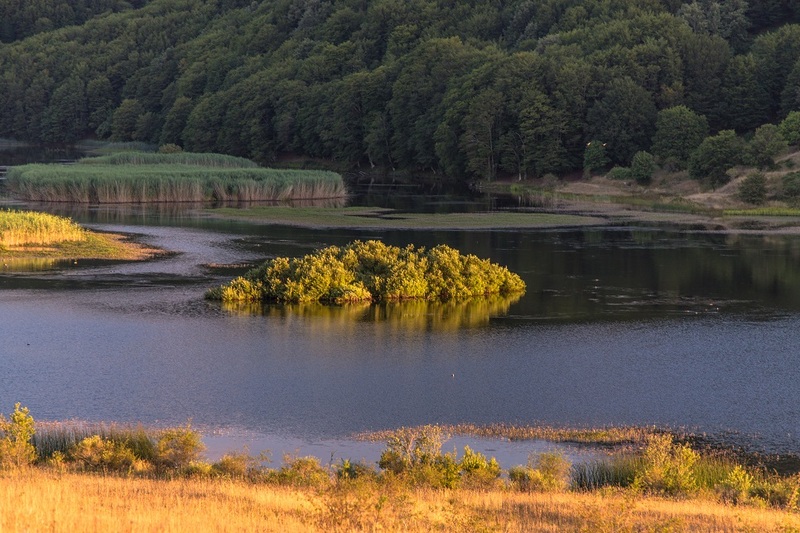 Hiking and mountain-biking remain the main activities, on the lower slopes amongst holm oaks and cork trees or higher up through oak woods and beech forests. 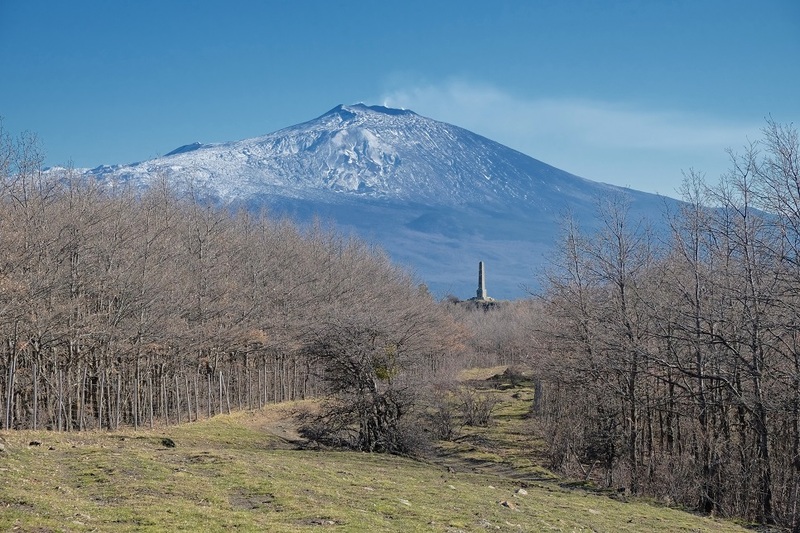 Foxes, hares and porcupines are common and the presence of the indigenous Nebrodian black pig has generated a regional gastronomic tradition of superb ham and salami amongst its local delicacies.